Every whisky has its qualities in its own style. 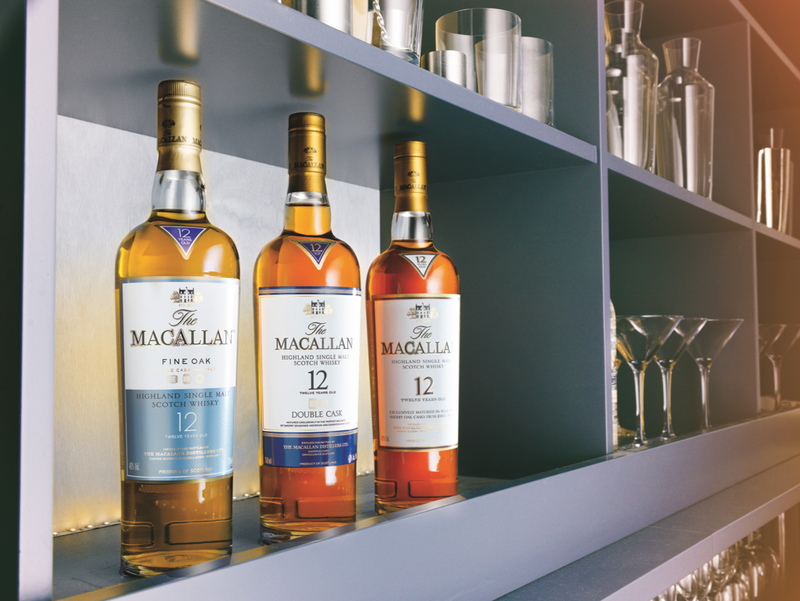 Be it a rich fruity Speyside or a punchy Islay, it ultimately boils down to flavour and taste preference. When evaluating or ‘grading’ whiskies, there are certain guiding principles which can help you find your palate for choice. First off, colour does not tell you anything about flavour. A darker whisky doesn’t mean it is better, doesn’t mean that it is older; it is just darker. If it is 100 per cent natural colour then it may tell you something about the type of cask in which it was matured, but that is not always necessarily the case. Aroma is where you start to pick up all the flavour notes ranging from light citrus to intense spices depending on the style of whisky. When it comes to tasting, I usually take a small sip and literally chew the liquid five to six times before swallowing. That is just the first part, because if it is your first sip of the day, then you are merely priming your palate as your tongue is just getting used to the alcohol bite. The second tasting is usually when the flavour notes become more evident. The finish is also a good indicator for your palate, the length should always be measured in flavour and never in alcohol. In this day and age there are a multitude of sources for whisky. Ensuring that you acquire it from a reliable and trustworthy source is paramount for health reasons but also to ensure you have a fulfilling experience from your brand of choice. 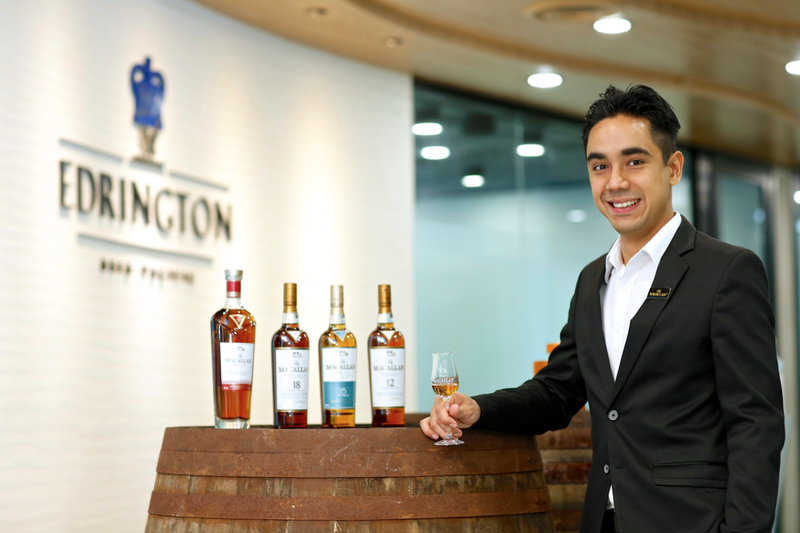 In Singapore, there are a numerous authorized retailers that offer a wide selection of authentic malts to choose from. When dissecting the flavour of a whisky, it comes down to three things: the type of grain, the type of cask, and the location. For example a cask maturing in the cool climate of the Orkney Islands would develop a very different character compared to a cask maturing in sunny Speyside. A cool and dry place away from direct sunlight is an ideal storage for a whisky. Generally, once opened, whisky should be consumed within four to six months. Air from the surrounding may cause the whisky to oxidize over long periods of time. If your whisky is still corked and unopened, you should always store it upright and never lying down like wine, simply because the high alcohol content may cause the cork to deteriorate over time. To prevent the cork from drying out, you could tip it every three to four months. Crystal decanters may look cool but some may contain traces of lead and that might not be a good idea as it may leach into the spirit over long periods of time. Moderate room temperature is ideal. However certain whiskies that are non-chill filtered may start to turn cloudy if stored at really low temperatures, usually below 4°C. If it is the first time you are trying a certain whisky, I suggest a vessel that helps to concentrate the aromas of the whisky. If you don’t have a sherry copita or a glencairn nosing glass, you could also use a champagne flute. The idea is to help you discover the various aromas and flavours of your whisky. After getting to know the flavours through the nosing and tasting you will be able to decide whether you would like to enjoy it in a rock glass over ice, neat, or a mixer. The best way to consume a whisky is any way you like it. The higher the temperature, the more flavours open up. If you add ice to your whisky, the molecules start to concentrate together and it may be a bit more challenging to detect the flavour aromas. Whisky and food definitely complement one another – if paired tastefully. Of course whisky and chocolate go without saying – the oils, flavor and texture naturally fuse on your palate. There are no specific rules when it comes to pairing whisky with food, a guiding principle I usually practice when matching a certain whisky with a dish is that as long as I am able to taste both flavours from the whisky and that particular dish without losing any of its core flavours I consider it a match. 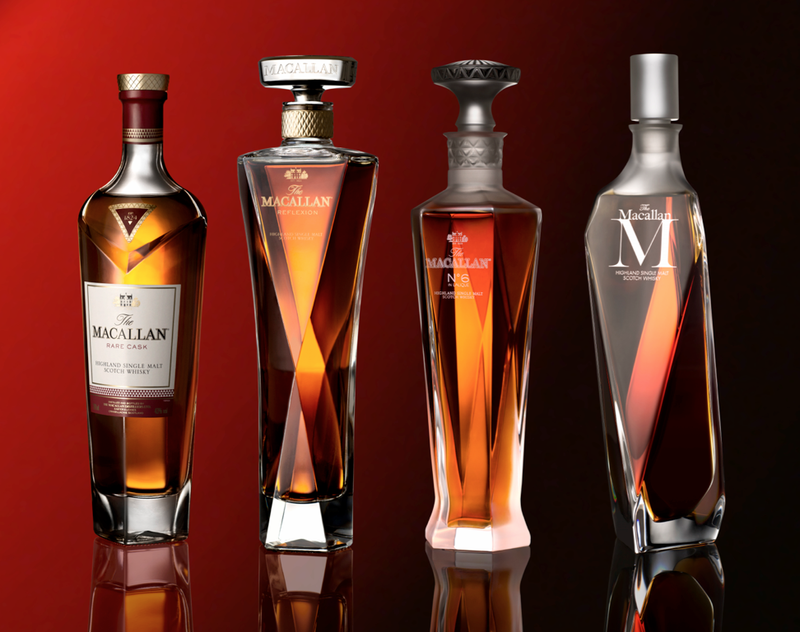 Since 1824, The Macallan has devoted extensive resources in the whisky making process. Specifically through our wood policy which involves the felling of trees in the North of Spain and the U.S.A, naturally air drying the wood in the form of logs and then staves, through to the cooperages in the Jerez de la Fontera where the exceptional oak casks are hand crafted without any glue or nails, which are then sent to sherry bodegas to be seasoned with dry oloroso sherry for up to 2 years, before finally making its way to our distillery in Scotland where it will finally meet our new make spirit for the very first time to start the maturation process to develop all the natural flavours and 100% of the natural colours you find in every bottle of The Macallan.